Experienced and Professional Miami personal injury law firm. Have you been injured? Get Stein on The Line! 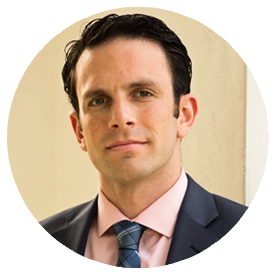 Brandon Stein started SteinLaw with the goal of giving the best legal advice and representation to those that have been wrongfully injured in Miami-Dade County. We understand that nobody plans on getting into an accident and when those accidents happen the team at SteinLaw realizes the importance of being a helping hand and calming presence in your time of need. We offer free consultations as a way for you to get some free information from a lawyer and see if you have a case. If we think that you have a case, SteinLaw does not take a fee unless we win your case.